For All Signs: The Sun is parallel a retrograde Mercury. That is astrologese for “lack of perspective, or lack of objectivity”. The Sun shines so brightly that it obliterates our ability to see clearly and fully understand what is going on. Whatever seems to be happening right now will change soon. Time passage of 2-3 weeks will give us a better vantage point. Be especially cautious with decisions. Accurate information is especially hard to access now. 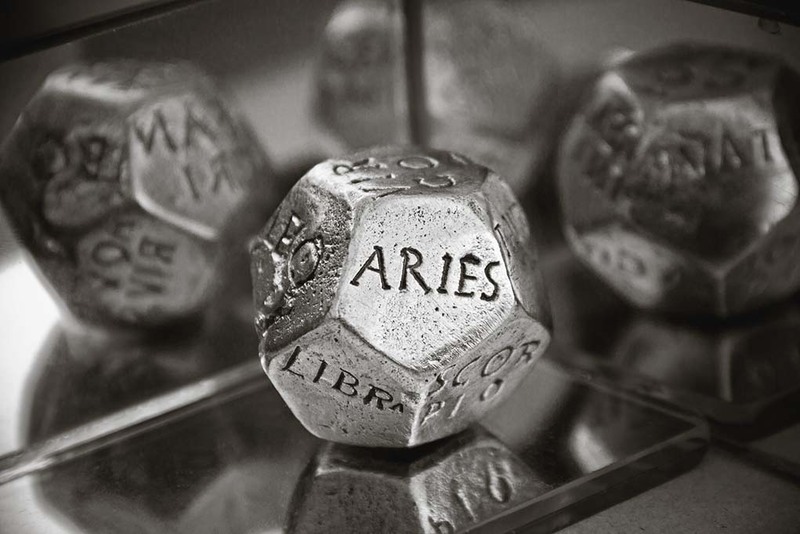 Aries the Ram: (Mar 20—Apr 19th ) Read the lead paragraph carefully. The Sun is shining brightest in your sign now. Remain conscious that you cannot know all the facts because some things are hidden from you. Therefore decisions are challenging. On a Mercury retrograde it is useful to try out solutions and experiment, but don’t sell the farm based only on what you can see today. Taurus: A changing social situation or a particular friend wanders across your radar this week. You are left with a lot to think about as a result. Your feathers may be ruffled a bit, but this is no major deal. Stay in communication with your partner. The role of woman as Lover versus woman as Caretaker may be mildly challenging now, whether you are male or female. Gemini: Take whatever you hear with just a grain of salt this week. Rumors are spreading rapidly. Take plenty of time before you react or express an opinion. You don’t want to appear overbearing or opinionated. Cancer: Making decisions too quickly will set you up for financial trauma later. Double check all figures before you make a purchase. Your desired object may be something that is too good to be true. If you have even one thought of that nature, set the purchase aside until you can be certain. Leo: You may have many opinions this week, but don’t believe everything you think. Your objectivity is limited right now so you may be missing an important perspective. Travel to somewhere you have been before could prove fun and may lift your spirits. Virgo: You may discover an error in your taxes or bank accounts. Check your accounting carefully to insure that you are covered. Mistakes are common during times like these. See the lead paragraph for additional information. Libra: It is favorable to attend to matters concerning home and security now. Perspective is a general challenge to all this week. Make a conscious effort to avoid jumping to conclusions with little evidence. Concentrate on the long-term view if you can and wait until you have all the facts. Scorpio: Keep your tongue on a tight tether. Whatever you say may come back to haunt you on May 12. Drive with caution. Your reflexes may be out of sync, setting you up for an accident or injury. You can prevent it with careful handling. Sagittarius: You have a desire to celebrate. The temptation to overspend is strong. Consider what would be fun and interesting that doesn’t require a lot of money. Activities concerning education, publishing, the law, and travel have positive aspects. You are talkative and in an exploring frame of mind. Curb your tendency to be opinionated. Capricorn: Slow down. Your mind may be racing you into a ditch. Social and romantic life is favored this week, particularly over the weekend. You may be mixing business and pleasure in a pleasant combination. Aquarius: This is a good time to kick back and enjoy the days. Your home is your sanctuary. Don’t allow it to work you to death. Smell the spring flowers. Pisces: Be careful if you feel compelled to buy. You are likely to splurge on an item that ultimately doesn’t fully offer what you think. The promise is big, but the result may fall short of your expectations.